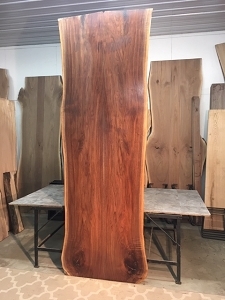 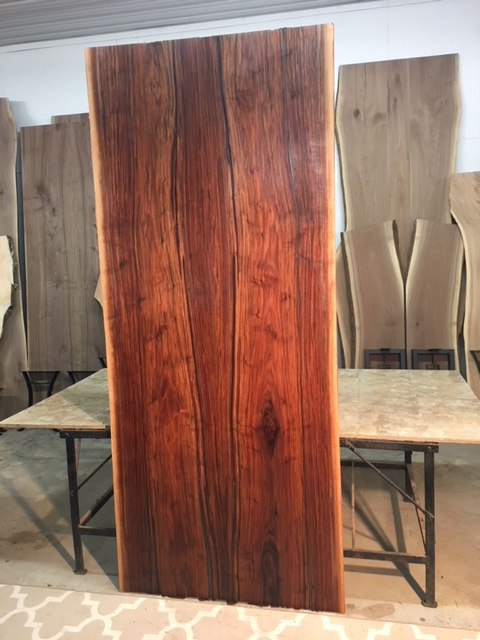 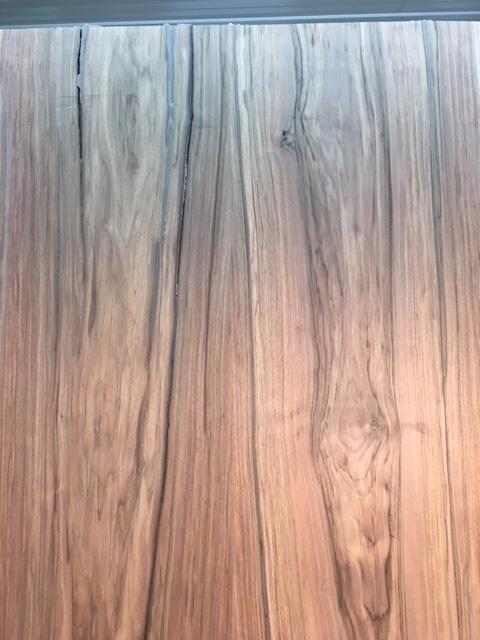 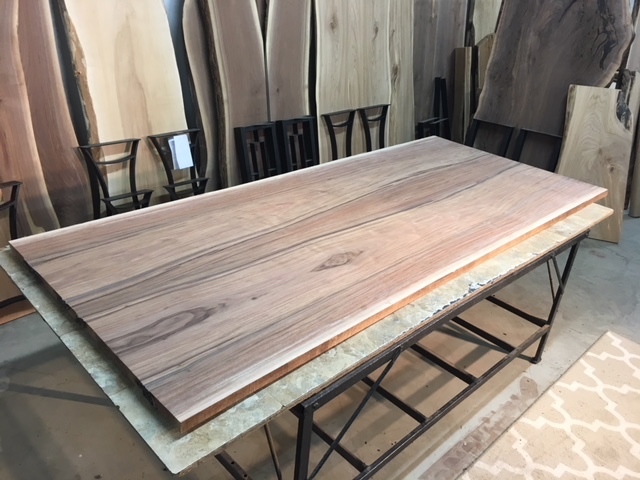 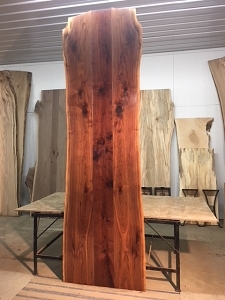 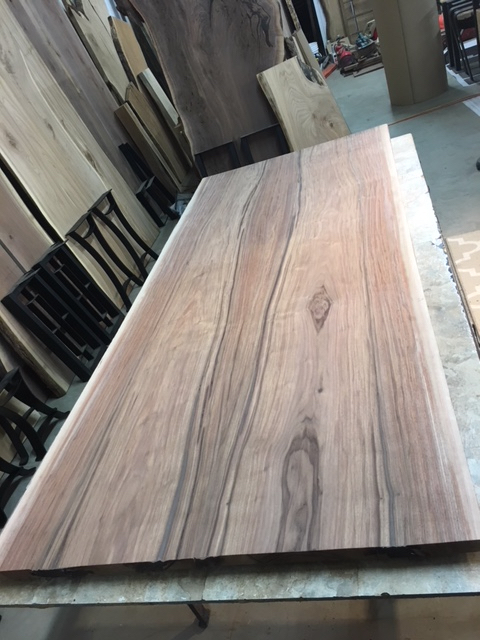 Walnut table slabs. 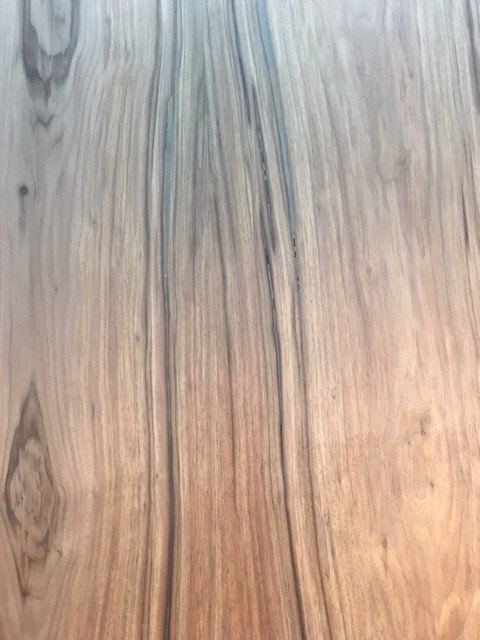 Solid walnut lumber. 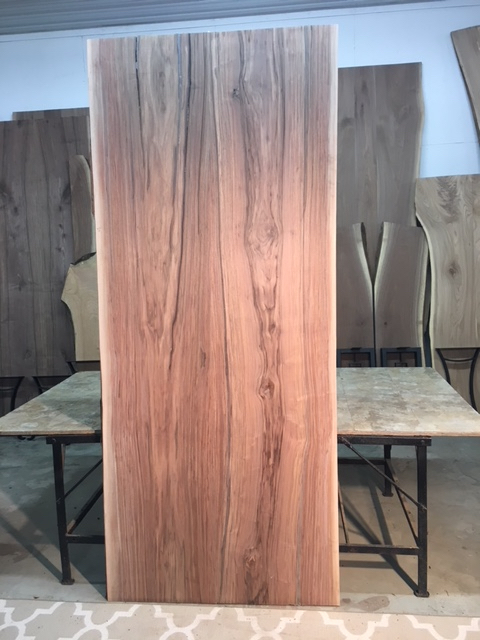 Walnut for sale. 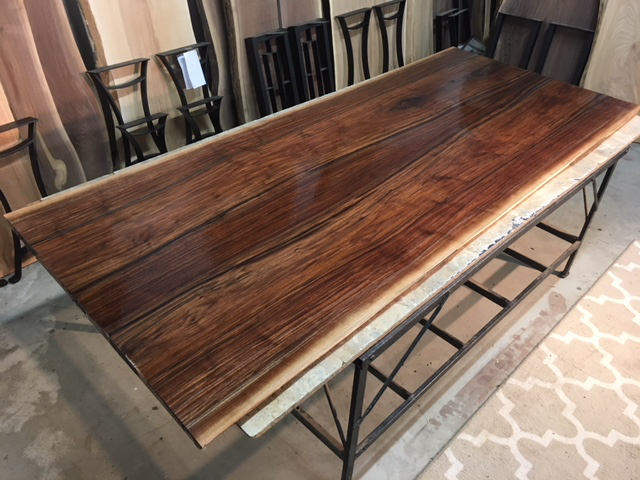 Dining table wood. 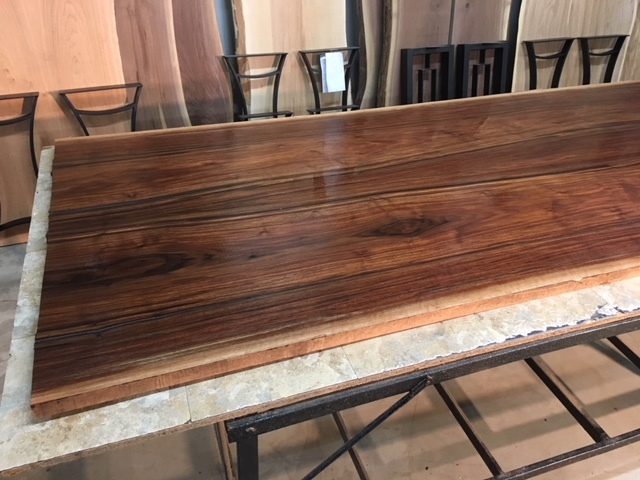 Dining Table walnut lumber. 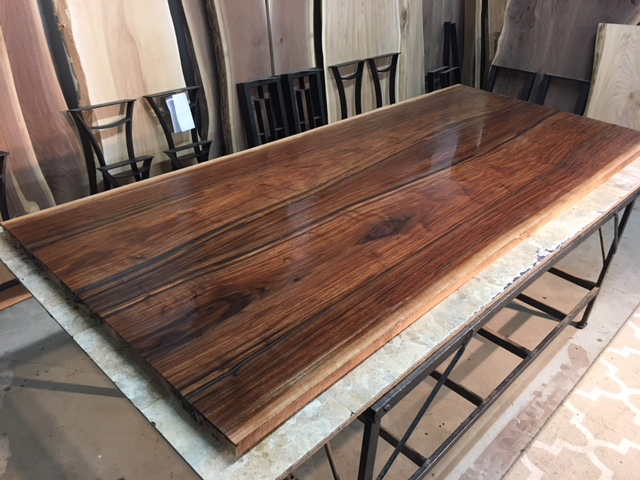 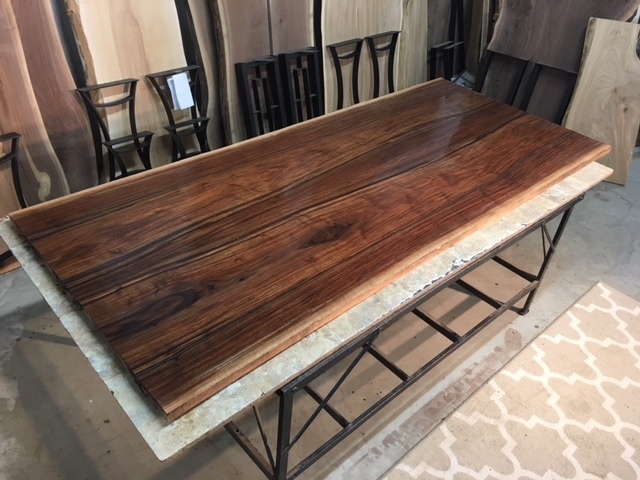 Dining table slabs. 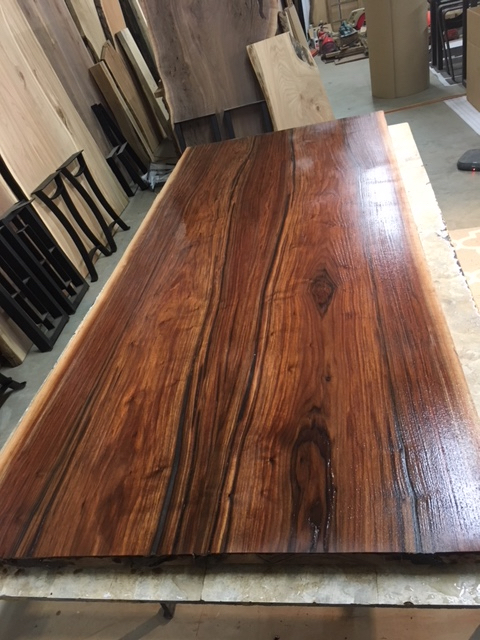 ***Cool Grain Patterns*** Beautiful Rich Color Matching Slab! 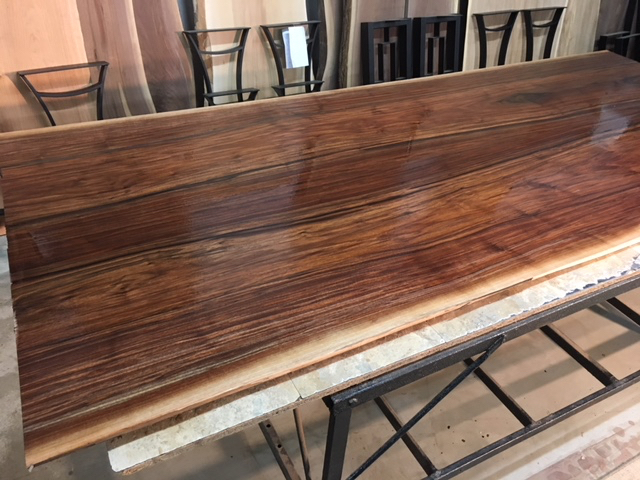 MACHINED EDGE/LIVE EDGE FIGURED WALNUT LUMBER! 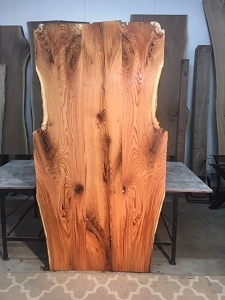 AWESOME DINING/CONFERENCE TABLE MATERIAL. 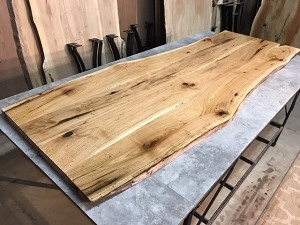 HAS BEEN PLANED AND SANDED. 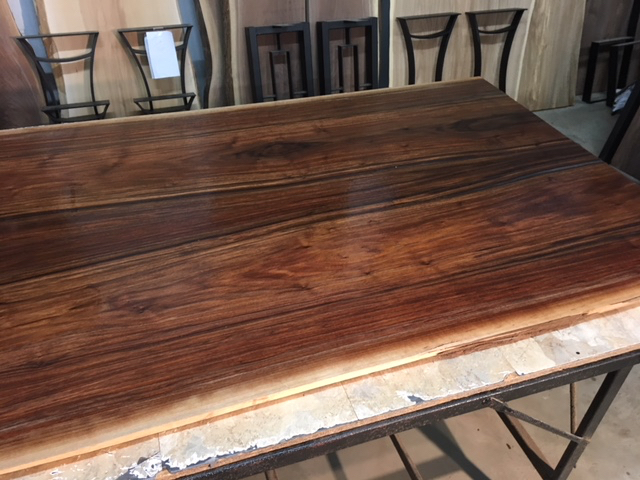 SOME ROUGHER EDGES ARE PRESENT. 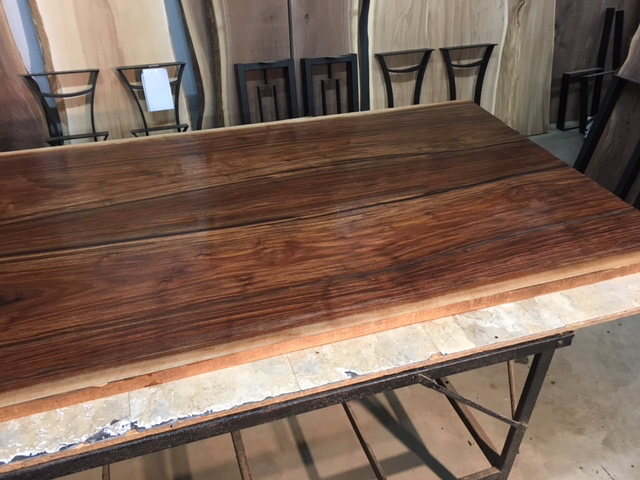 THERE IS ALSO SOME EPOXY FILL. 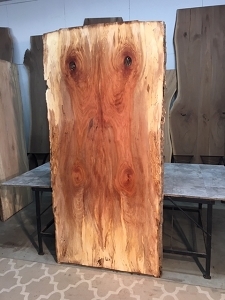 SOME STRESS CRACKS ARE PRESENT. 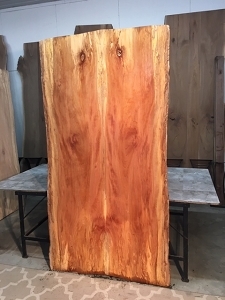 ENDS HAVE NOT BEEN TRIMMED SQUARE.